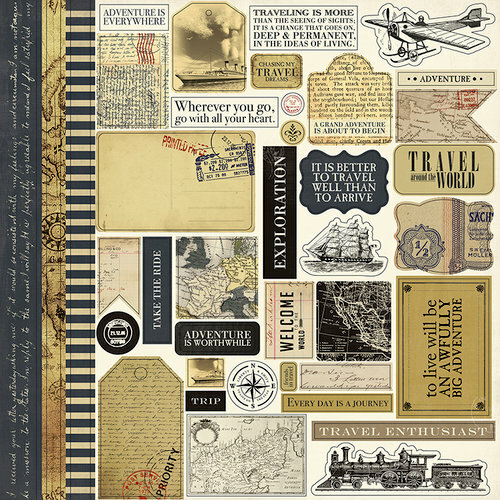 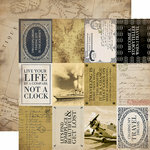 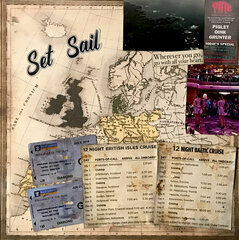 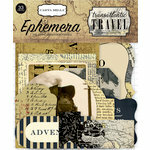 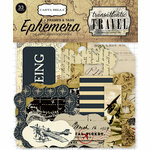 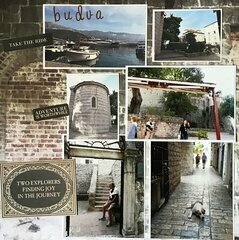 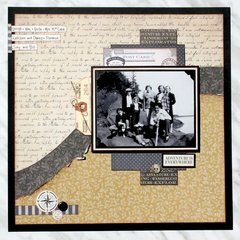 Highlight your European travels with the Transatlantic Travel Collection 12" x 12" Cardstock Stickers. 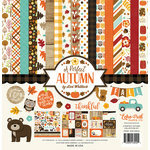 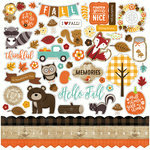 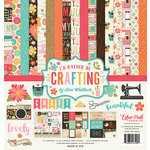 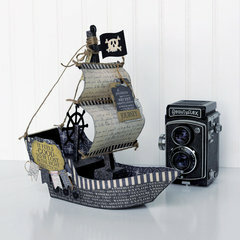 The package includes one sheet of stickers that are designed by Carina Gardner for Carta Bella Paper. 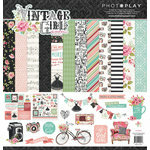 Great addition to holiday layouts.